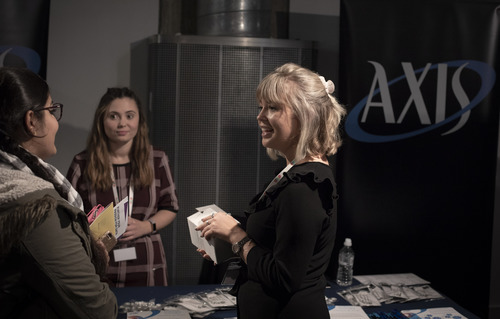 AXIS Academy is a new learning and development initiative reflecting our commitment to helping our employees grow throughout their career journey – especially given the demands of navigating in such a dynamic industry. The Academy programs will enable people across all organizational levels to build their core knowledge and skills, while helping them to develop increasingly relevant capabilities for the pursuit of new challenges. Internship and graduate opportunities in the Actuarial, Claims, Risk and Underwriting departments.